This is a useful package for anybody who wants to experience Vuollerim in different ways. 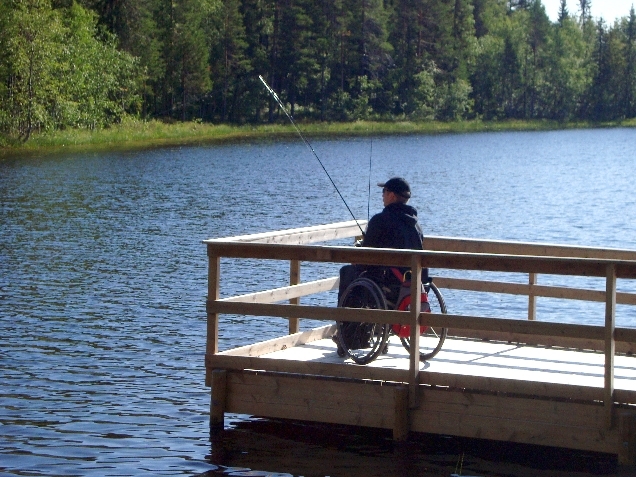 The package is arranged for persons with moving disabilities. 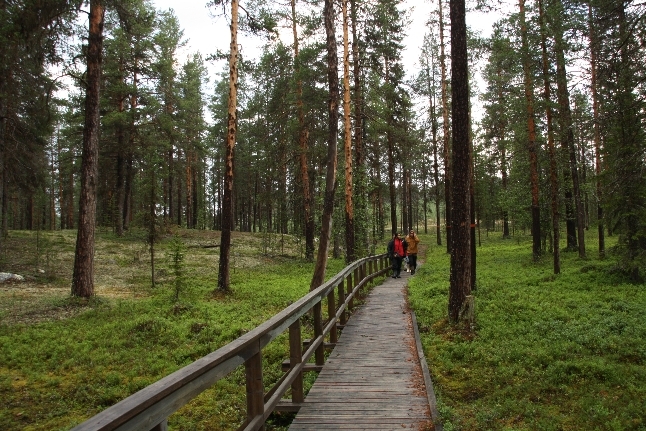 Take part of the culture, from the big forests to the tradition of story telling by the Arctic Circle. 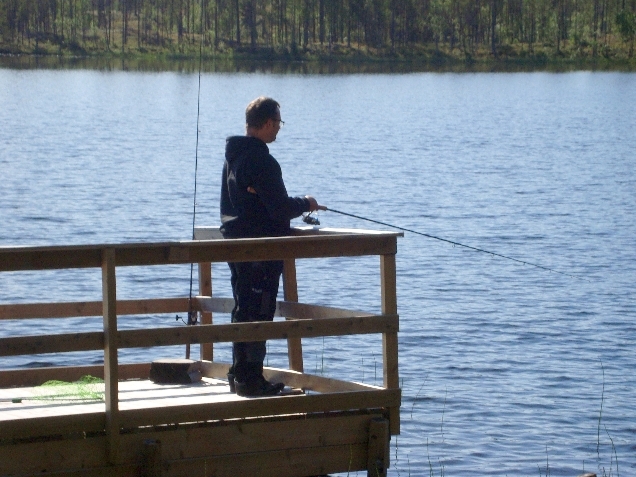 Try fishing by the peaceful lakes in the wilderness. Be in the forests and enjoy the quietness. 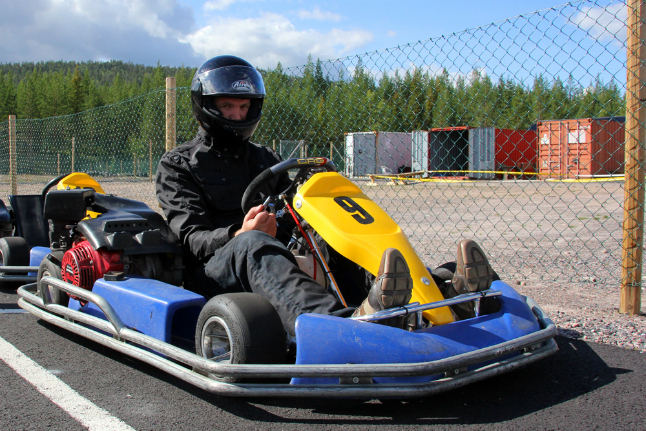 Try a quick ride on a Go cart on the world’s most northern race track for carting. Feel the histories echo with 6000 years old meeting places, where language, cultures, and rivers meet. Here you will meet a very welcoming region! 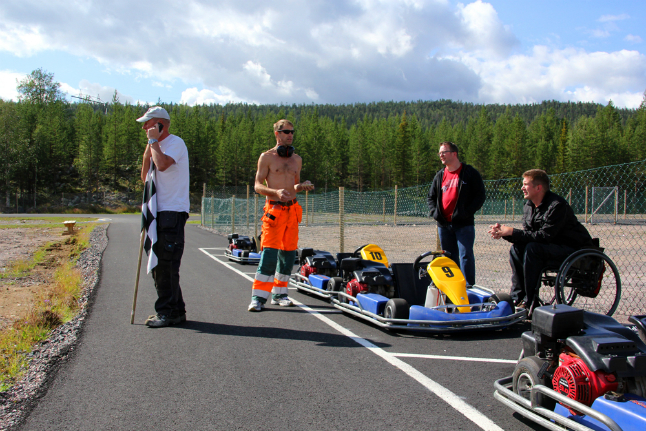 Departure to the most northern racetrack for carting and Norrbotten’s longest. Driving for 2×10 min. 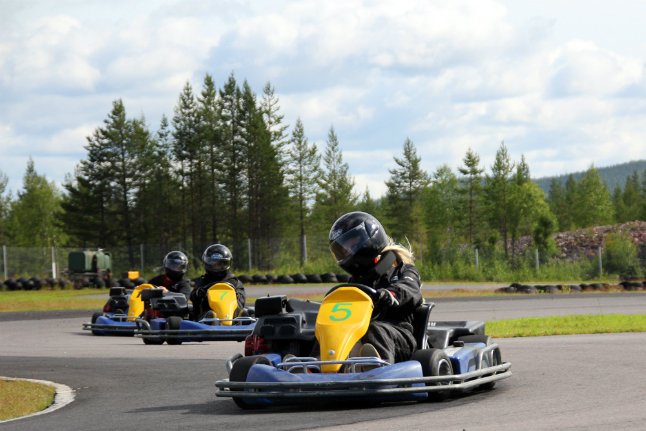 Security information and instructions, helmet, overall, instructor, and insurance, age-limit 7 years. Closed during rain. Back to the hotel for lunch or possibly a visit to the Letsi powerplant and lunch outside. 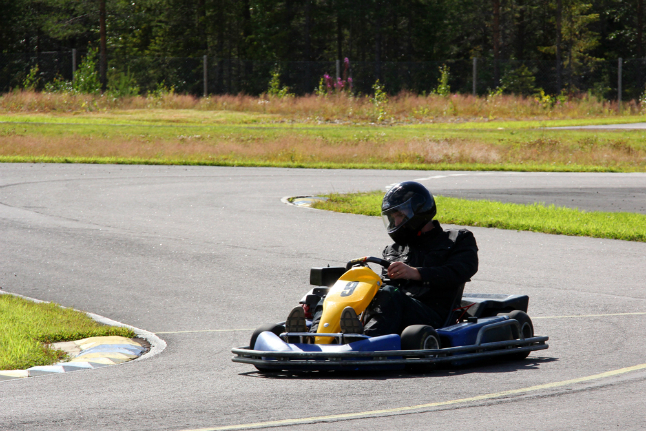 Afternoon hours at the carting track with a final 2×10 min. 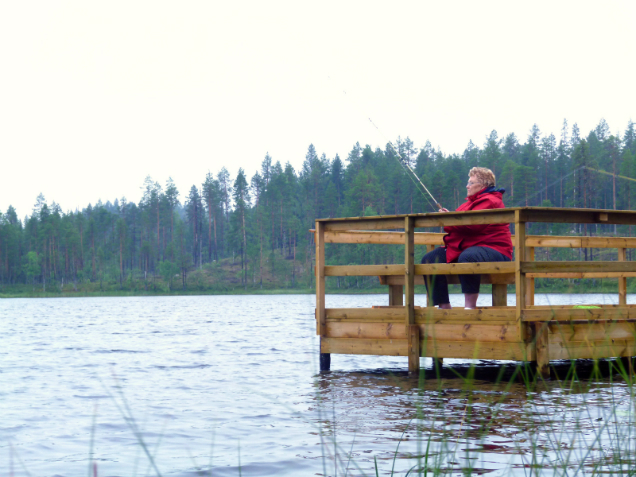 Lure fishing for trout and char in the midnight sun’s light and in the lakes kingdom. Own equipment. Boots and comfortable clothing. 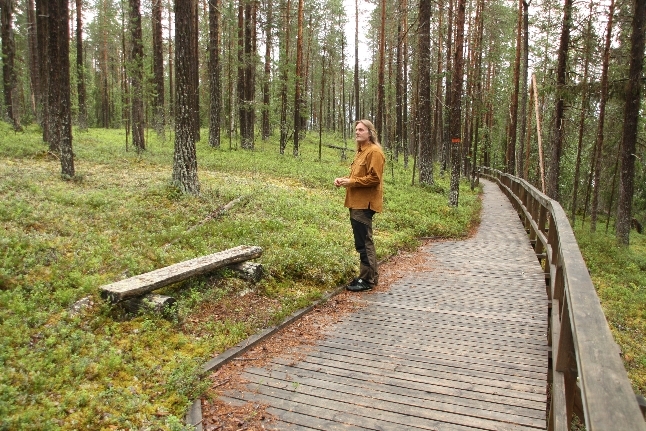 A calm and relaxing trip to Serri nature reserve in Gammelskog, and relax with a story about forest sami people, while we cook great food outside. Archeology in Vuollerim. 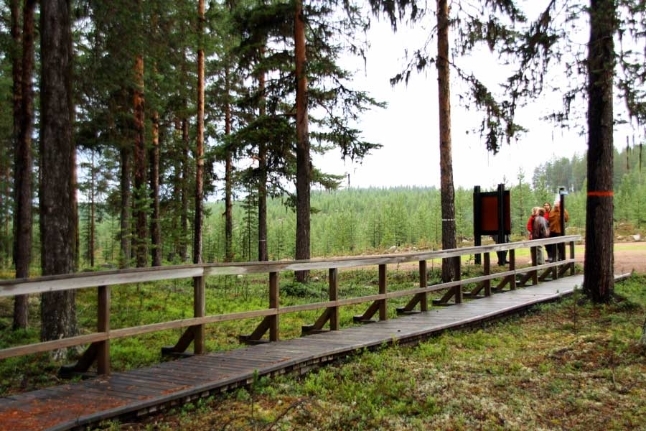 Visit the excavation Site where 6000 year old settings are found. Ramp all the way to the settlement. 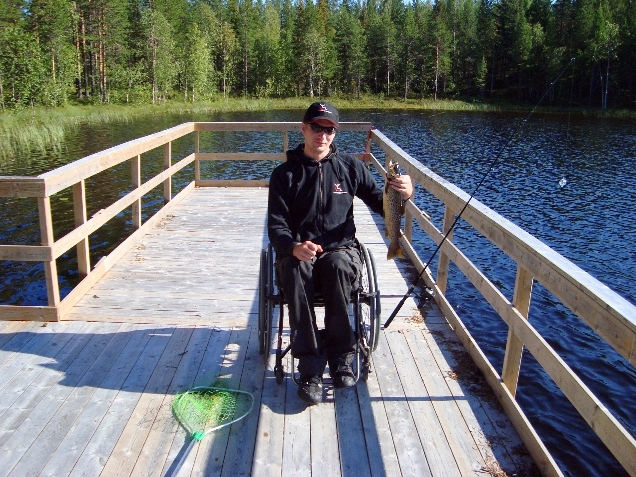 Includes: Three nights in a double room with breakfast, half a day of carting, half a day of fishing which includes a guide, fishing equipment and lunch outside, an arctic circle certificate and ceremony, fishing license for 4 days, a visit to the Serri nature reserve, and the excavation site for 6000 year old settings. Transport will be added. Season 15/5-30/9. Book at least 7 days in advance. We can also offer tailor made shorter and longer tours.